Terminally ill patients in Scott County, Missouri, now have the option to utilize Saint Francis Healthcare System’s Hospice Services Program. The program recently expanded to include Scott County, in addition to Cape Girardeau, Perry, Bollinger and Stoddard counties. 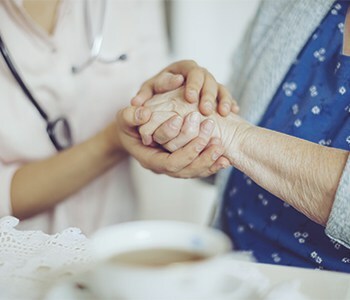 Hospice care is for patients suffering from terminal or life-limiting illnesses such as cancer, chronic obstructive pulmonary disease, congestive heart failure, renal failure or those who have suffered a stroke. The Hospice Services Program offers a full continuum of medical care that allows patients to stay in their own home. “We are committed to treating both the body and the mind,” says Kneer. To learn more about hospice services, call 573-331-3996 or visit our webpage.